By Jonathan Keane , April 5th, 2017. 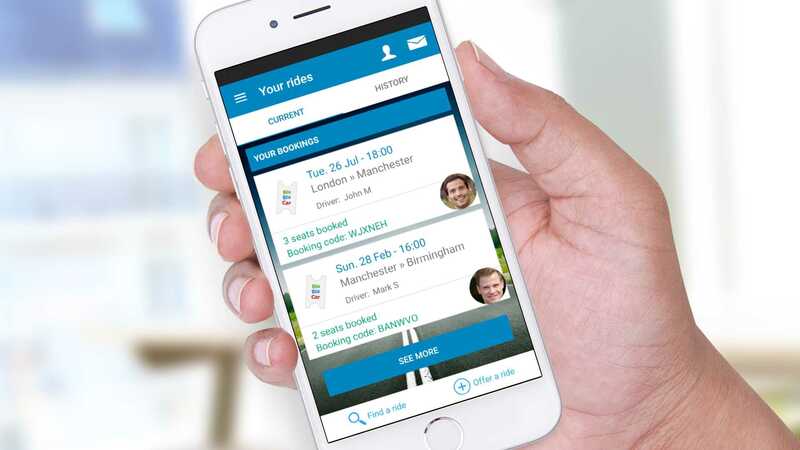 French carpooling platform BlaBlaCar has announced its new “Ambassadors” program in a partnership with Opel and leasing company ALD Automotive. Ambassadors is a “car-as-a-service” program for BlaBlaCar’s most active members, which will include lower leasing, warranty, and maintenance fees. The pilot is available only in France so far. According to the company, its community of users will purchase more than 1.3 million cars in 2017. “This new partnership is a key step for private leasing which is gathering momentum among consumers”, added Fabrice Denoual, deputy CEO of ALD Automotive France. “Our partnership with BlaBlaCar is another step on our way to not only being a car manufacturer but also a leading provider of mobility solutions,” said Eric Wepierre, managing director of GM France, which will be providing car models for the program.